A Nationwide multi-disciplinary survey company providing a first-class and professional service. From heritage to modern buildings, Metro Plans can offer a tailored solution to suit your requirements & budget. 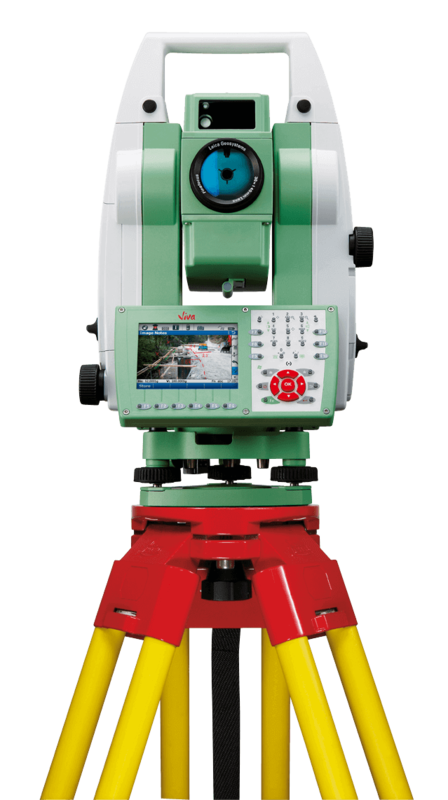 Metro Plans utilise the latest survey equipment to produce quality land surveys throughout the UK. 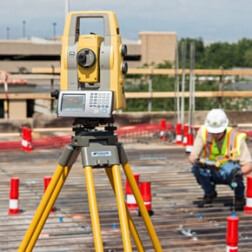 Metro Plans use the latest surveying equipment & software to provide total setting out and on-site survey support. 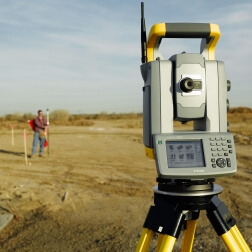 GPS land surveying provides one of the most modern and up to date surveying techniques available. Providing specialist land & measured building surveys for over 20 years. Metro Plans is a dedicated team of highly skilled land surveyors, based in London. 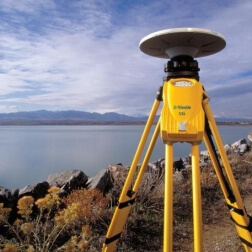 We offer a wide range of surveying services across the UK. Over 20 years, we have built an excellent reputation for a professional, reliable service, supplying accurate and detailed surveys to every sector, large and small. We use the most up-to-date and sophisticated surveying equipment, guaranteeing a cost effective service and impeccably presented surveys – delivered on-time. We would be delighted to discuss your survey requirement and we pride ourselves in offering a product that is tailored exclusively to your needs. Utilise the latest survey equipment to produce quality surveys in a format to meet the client's needs. Metro Plans offer accurate floor plans, elevations and sections of existing buildings. Set-out points on site as required, using the engineer's design drawings and design co-ordinates. Our GPS equipment and processing software enables us to provide fixed control solutions over large areas. 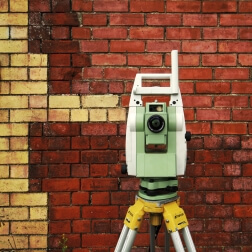 Do you need a land or measured building survey? Then don't hesitate to call Metro Plans (UK) Ltd in London on 020 8741 4699 today. © 2018 Metro Plans (UK) Limited. All Rights Reserved. Company No. 07218129.